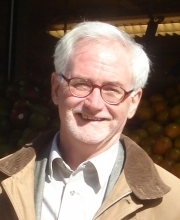 Professor of History of Art and Architecture. 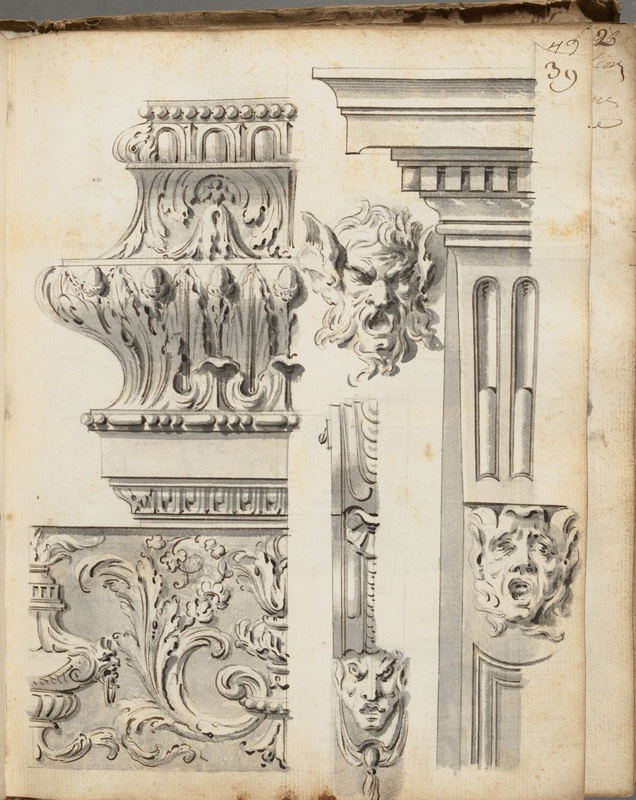 Gilles-Marie Oppenord, “génie vaste & fécond,” the great decorator architect of the French Regency, went to Rome at age twenty and spent seven formative years there from 1692 to 1699. Modern Rome lay open to him like a textbook, and he spent countless hours filling sketchbooks with brilliantly sketched details of the buildings of Michelangelo, Borromini and other masters. 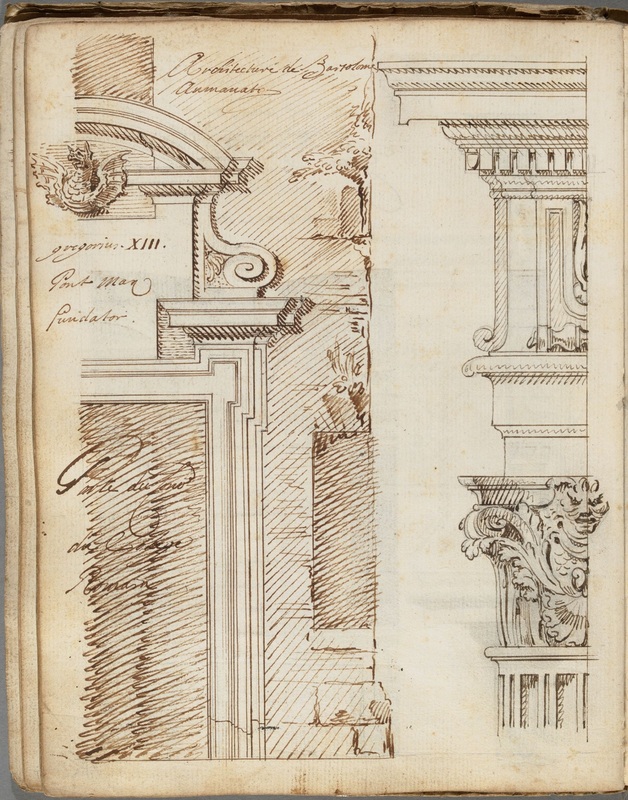 I ask students in the introductory Landmarks of World Architecture course to sketch constantly, and tell them that they would do well to look at these pages, which convey so beautifully the sense of life and vitality in Baroque detail. Due to a prior exhibition commitment, this manuscript is unfortunately not on view in the Edison & Newman Room at Houghton.